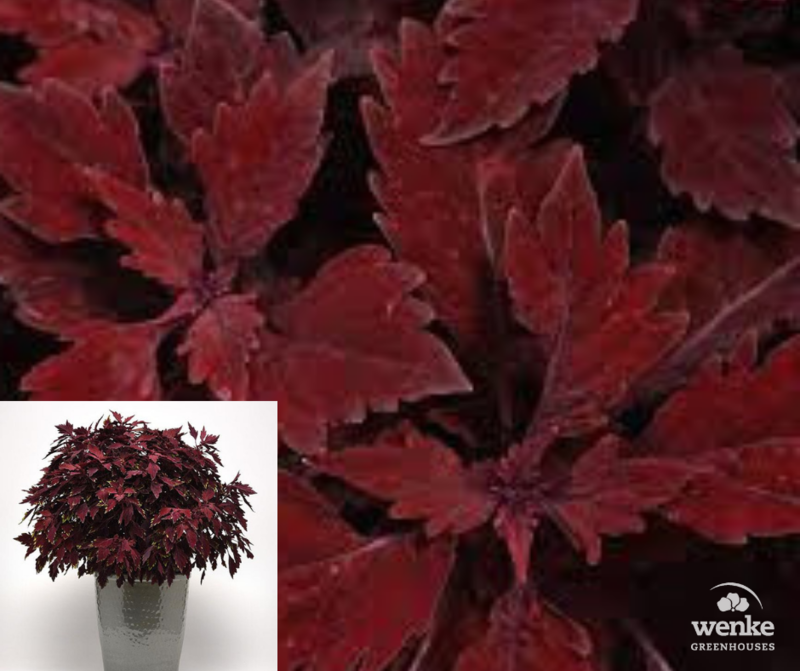 If you love coleus, you will absolutely love the new variety,Flame Thrower ™ Coleus, with it’s bold, deep burgundy-red foliage! 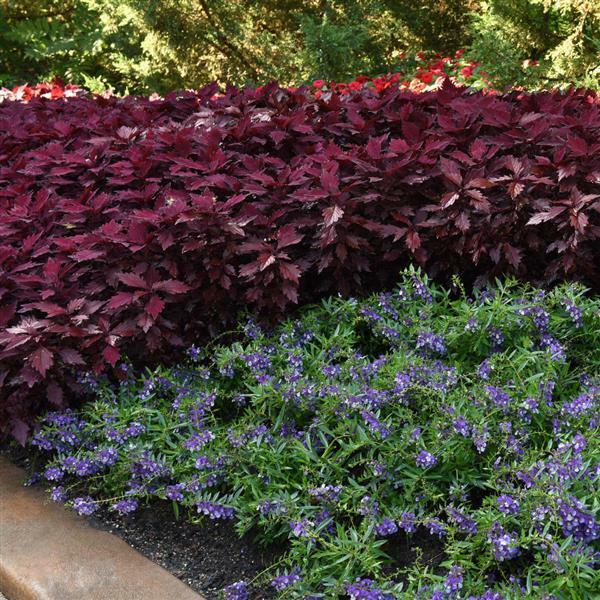 The dramatic rich tone of this annual works well in the garden as well as containers as the distinctive leaves will add texture to any design. Hardy until frost and thrives in the heat! General Information: Great accent plant in mixed containers.